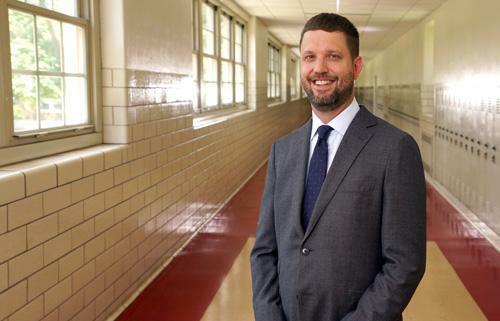 Rock Island High School will have a new principal at the helm for the 2018-2019 school year! Quad City native Jeff Whitaker was hired on May 31 to fill the interim position and will be starting on July 1. Whitaker, who has 16 years of experience as an educator, spent the last 6 years serving as Assistant Principal at Marine Leadership Academy in the Chicago Public School system. He has a B.A. in education from Illinois State University and a Masters in Educational Leadership and Curriculum and Instruction from the American College of Education.